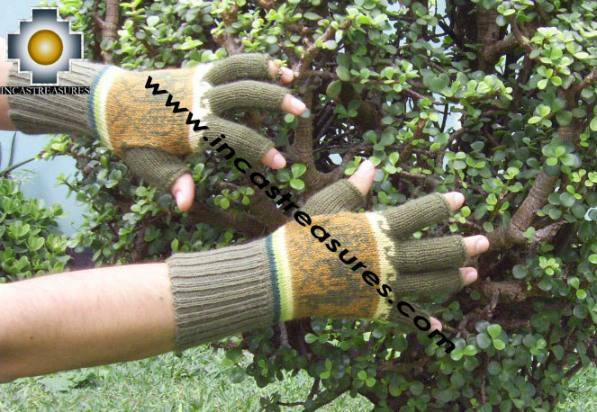 You will love the Unisex 100% Alpaca Wool Fingerless Gloves with Llama designs green, we produce it using the best alpaca, you can keep your hands warm using this confortable gloves, very soft, high quality , you can enjoy the benefits of the alpaca . 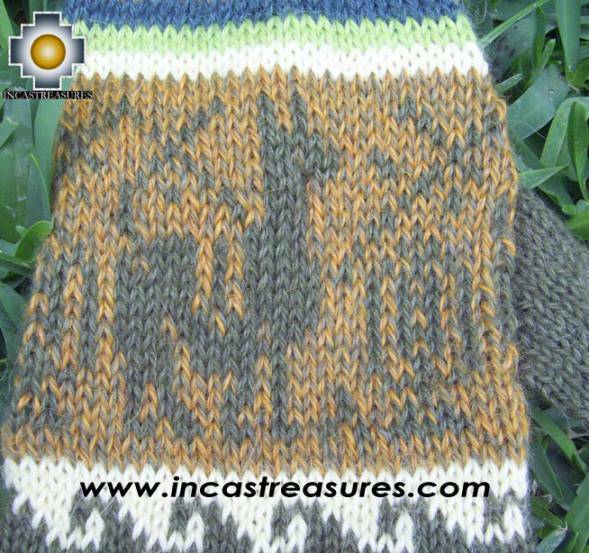 Designs inspired in the ancient Inca Culture. 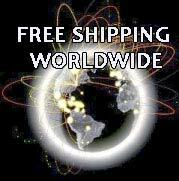 We got a nice combination in this pair of gloves , the alpaca is very warm, very soft, and you can get this alpaca product at free shipping, you won't find lower prices anywhere, and also we are giving you a free gift with your Unisex 100% Alpaca wool Fingerless Gloves with Llama designs green. 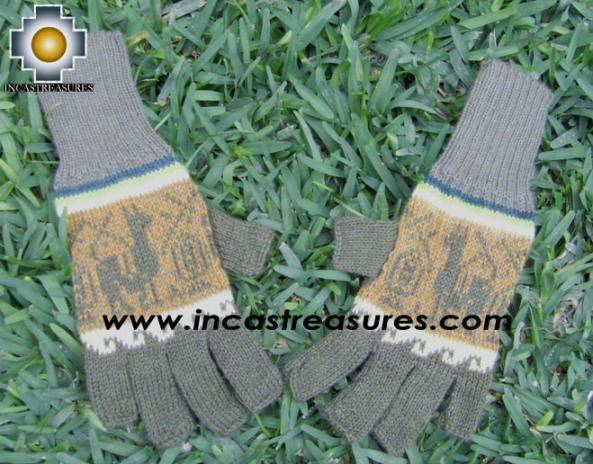 The Llama is truly the animal representation from the Andes, you will have with these gloves a piece of the Andes culture, with a free gift, that reminds you our best efforts to give you a good product and a good service.